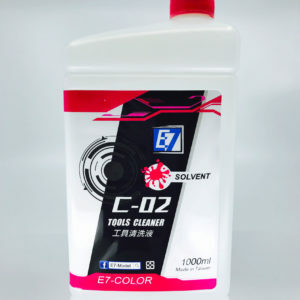 Cleans lacquer paint from your tools. 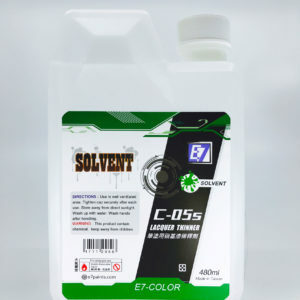 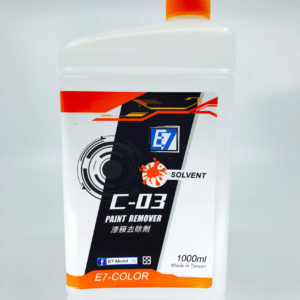 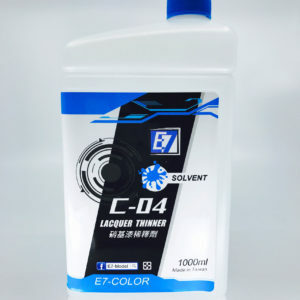 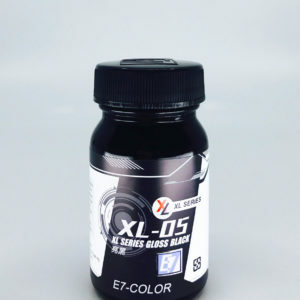 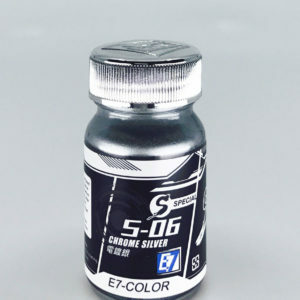 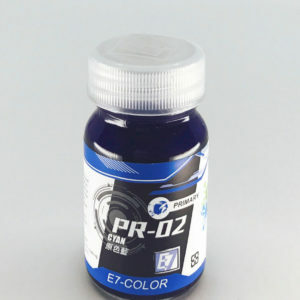 Slow drying thinner for E7 lacquer paints. 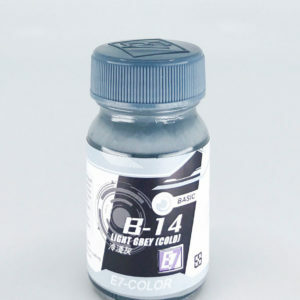 Good for hand painting of scale models.